zoe backbend, originally uploaded by hep. zoe is getting good at gymnastics. 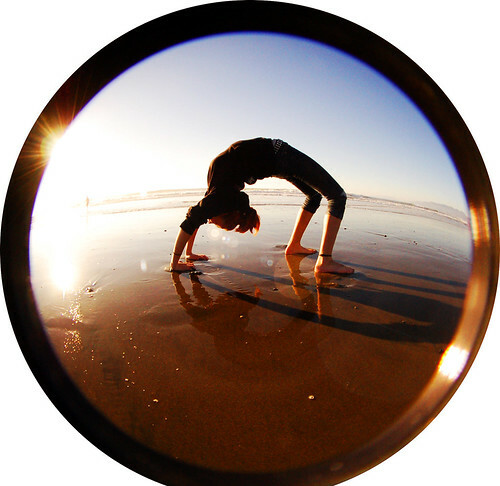 i snapped this shot of her doing a backbend at ocean beach yesterday.